The Turkish government has raised the registration price for foreign cellphones from TL 170 ($30) to TL 500 ($90), according to a presidential decree published in the Official Gazette on Friday. The government requires cellphones brought into the country by tourists and expats to be registered with the Information and Communication Technologies Authority (BTK) within 120 days after entering the country. The registration process, which can also be done online, requires proof of entry to the country, which is usually an entry stamp on passports, along with the TL 500 registration fee. The system allows to register phones without paying first, but those who fail to make their payments in time will have their registration suspended while being charged 50 percent more than the usual fee. The BTK only allows one cellphone to be registered per passport every two years. 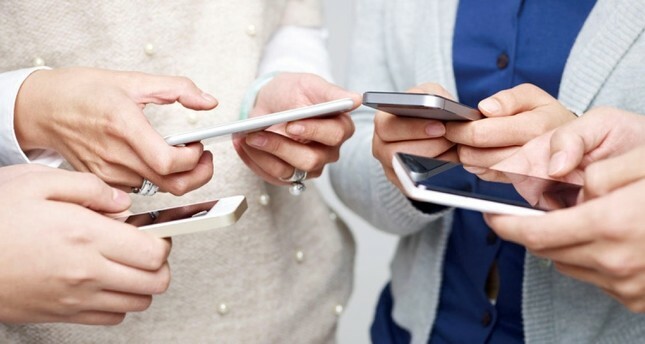 Cellphones which are not registered within the 120-day time period won't be able to connect to Turkish GSM networks and visitors won't be able to use roaming services.